Some Children’s Centres across Kent have pumps which are loaned out to women who have a medical need and a referral from their healthcare professional. A breast pump is a machine that is used to remove milk from the breast. Many women are able to hand express breastmilk easily, but may find that using a pump is quicker and easier. A double pump can remove milk from both breasts at the same time. 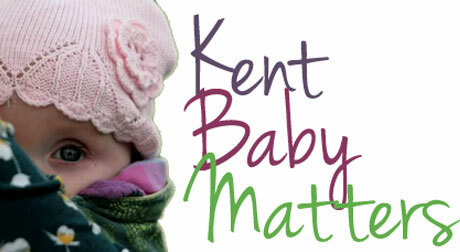 The majority of pumps available at Kent Children’s Centres are ARDO Calypso breast pumps. These are electric pumps with the ability to pump either one or two breasts at the same time. The collection kits provided with these pumps use a flexible membrane which prevents milk from getting to the motor, allowing these pumps to be used by multiple users. 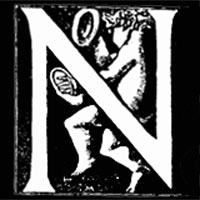 What is a medical need? There are a limited number of pumps available at Children’s Centres so they cannot be loaned to everyone who might want to use one. They are available for those who have the greatest need. They are typically loaned for short time periods while breastfeeding issues are being worked on. You may be separated from your baby due to illness and need to establish or maintain your milk supply during that time. 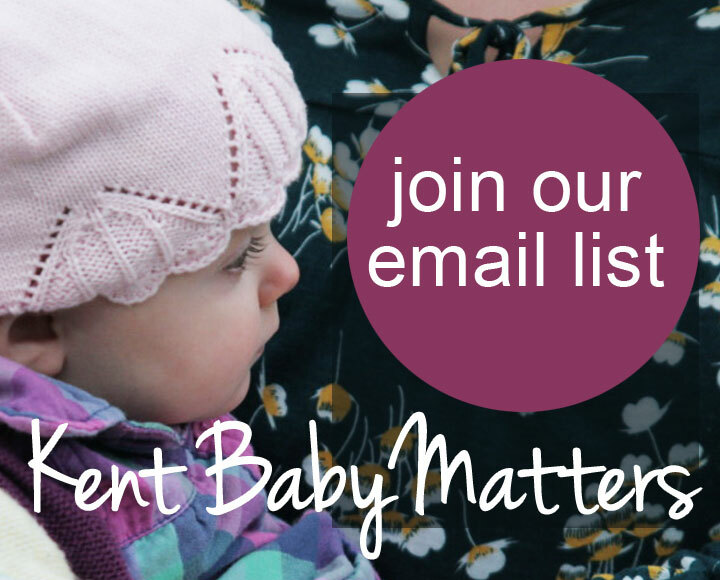 Your baby may not be able to establish your milk supply fully due to a medical condition or having a tongue-tie which can sometimes result in breastfeeding difficulties. 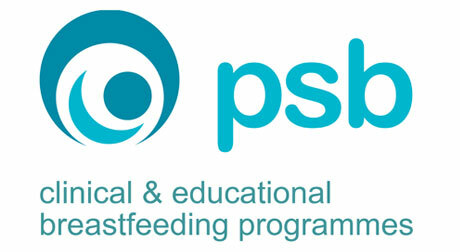 In such cases we urge you to work together with a local breastfeeding specialist who can talk to you about your own circumstances and work with you to build your milk supply and help you meet your breastfeeding goals. When a breast pump is loaned you receive a pump motor and power cord along with disposable collection kits. The pump is returned at the end of the one month loan period but the collection kits are not. Depending on the availability of budget in your area, you may be asked to pay for the collection kit (typical cost is £10 per kit). Most women would benefit most by pumping both breasts at the same time so the cost would be £20. If you decide to pump in future after returning the pump, the kits can then be used if you decide to purchase a pump for your own use. How can I hire a Children’s Centre pump? 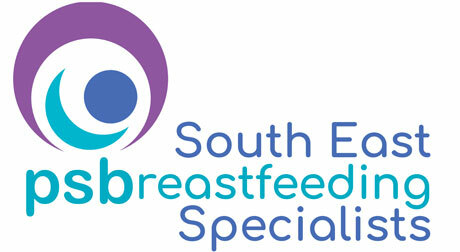 If you are having difficulties breastfeeding please visit a breastfeeding groups and talk to the staff there. 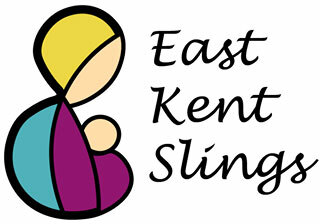 You can find your local breastfeeding group within a local Children’s Centre on the Health Visiting website. If your health professional has been working with you and feels that you would benefit from using a pump then they can contact the Children’s Centre on your behalf to arrange a loan. There are a number of videos available online which go through step by step instructions on how to assemble, use and clean the ARDO Calypso Pump. They are available for you to watch HERE. 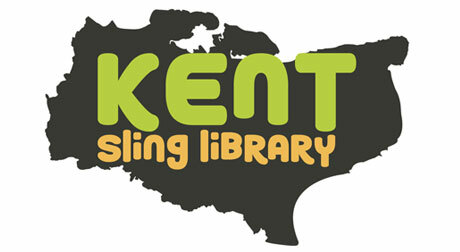 If you or your healthcare professional have any questions about where to find a pump in Kent or if you would qualify for a loan pump from a Children’s Centre then please call your local Health Visitor office. Where else can I hire a pump?